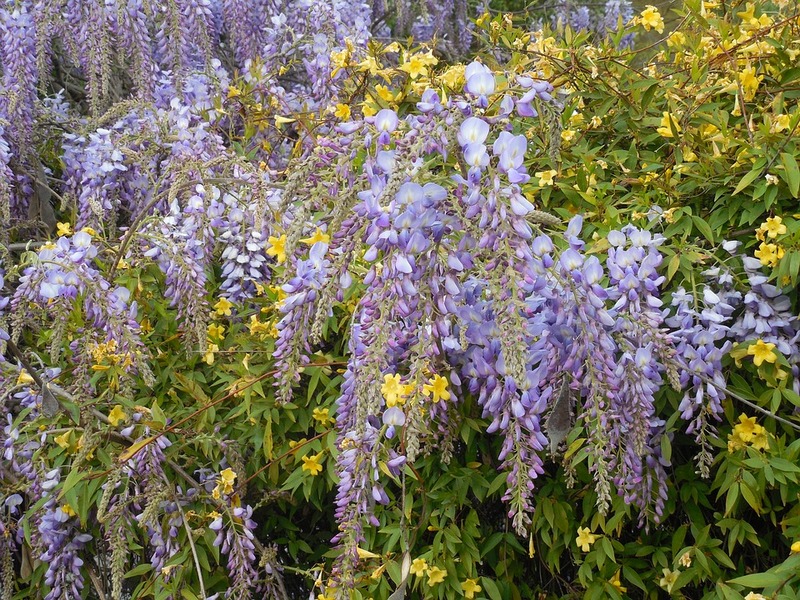 Jasmine, Wisteria, Azaleas, and pollen!! are all here. It is just gorgeous- you must come and see it. Our Azalea trails will be a little bare, but don’t forget there are still many activities to keep you busy. We will discuss this later in the blog. March brings some great weather in the area and a fun St. Patrick’s Day. Sat., March 11 at 8 p.m. This is my favorite song she sings-I am sure her entire show will be GREAT!! Kathy Mattea has recorded seventeen albums since 1983. Kathy brings her “Acoustic Living Room” show, featuring long-time guitarist/arranger Bill Cooley to Liberty Hall. The acoustic duo format, which Kathy and Bill have typically used only for private gatherings, benefits, offers a different angle on Kathy’s musical roots and branches. Tyler Junior College has a world class Planetarium. They are presenting a great series called waking the vines. There is wonderful Mariachi music and relaxing on the vineyards. “Rock on Demand” fills the entire 40-foot domed theater with vibrant graphics, completely enveloping visitors in a 360-degree view while the 16,000-watt, digital surround sound system plays rock hits ranging from the Beatles and Rolling Stones to The Doors and Aerosmith. Tickets are $5 for each show. 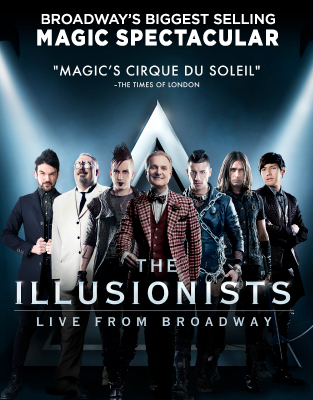 7:30 PM An unprecedented live experience, exploding with heart-pounding music. The classic story of Baby and Johnny. Featuring the hit songs, “Hungry Eyes,” “Hey Baby,” “Do You Love Me?” and the heart-stopping “(I’ve Had) The Time of My Life.” London’s Sunday Express says, “This crowd-pleasing stage adaptation hits the jackpot!” Don’t miss this live theater sensation. You’ll have the time of your life! 9, 2017, spanning three weekends. 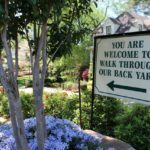 A highlight of each spring season in East Texas is the 10-mile long Tyler Azalea Trail guiding visitors through neighborhoods of quaint brick streets, historic homes, and residential gardens. 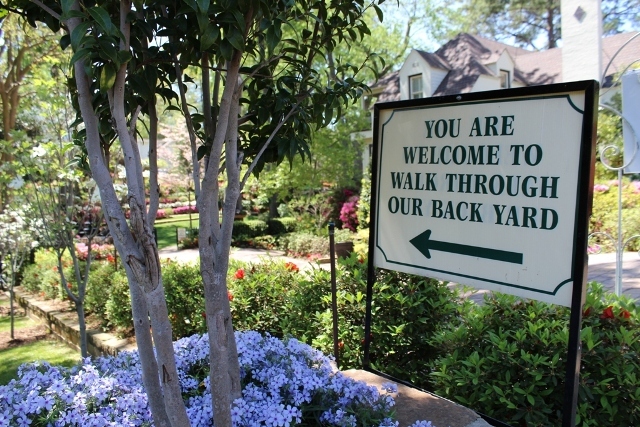 gardens at 902 S. College, the Pyron gardens at 212 W. Dobbs, and McGuire gardens at 922 S. College. These homes are part of Tyler’s Heritage Neighborhood No. 1, marked by a plaque on S. College. The two trails officially begin at the Tyler Convention & Visitors Bureau, at 315 N. Broadway, and travel south. A good starting point is the corner of Houston Street and South Broadway Avenue. motorists. Actually, you can begin anywhere along the routes and not be disappointed. Parking is generously provided by the First Presbyterian Church, near the corner of Dobbs and South Broadway. For a map of the trails, visit the website of the Tyler Convention & Visitors Bureau or their offices. 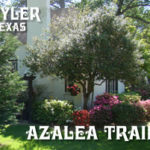 http://www.visittyler.com/wp-content/uploads/2016/09/AzaleaTrail17.pdf The Trail is nationally recognized, and has been the subject of articles in publications such as Southern Living and Texas Highways. 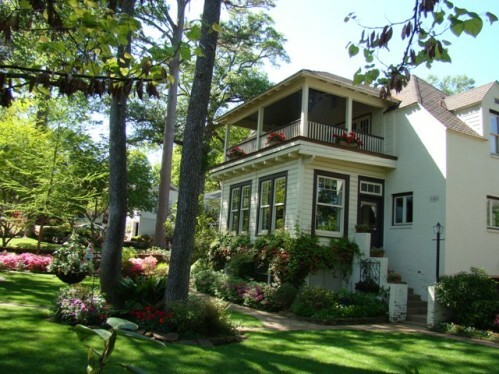 Rose City Artisans & Flower Market – on the grounds of the historic Goodman-LeGrand home, 624 N. Broadway Avenue. Open-air market with live entertainment, home-baked foods, handmade items, bedding plants, flowers and garden décor for sale. March 24-25, 2017. Historic Tyler on Tour. March 31 and April 1-2, 2017. 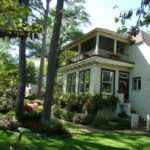 Bonner-Whitaker-McClendon House Tours. March 24-25, March 31-April 1, and April 7-8, 2017. Annual Azalea Quilt Show – Harvey Convention Center. “Color Your World with Quilts” celebrates America’s quilting heritage and the impact of color. Features over 250 quilts on display plus many vendors, numerous demonstrations, an old-fashioned bed-turning, door prizes, scissor sharpening, silent auction, and a raffle quilt. March 24-25, 2017. 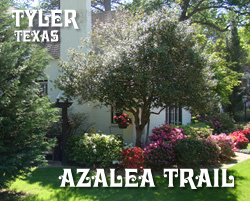 The Tyler Azalea 10K and 5K run – Bergfeld Park, 1510 S. College. April 8, 2017. 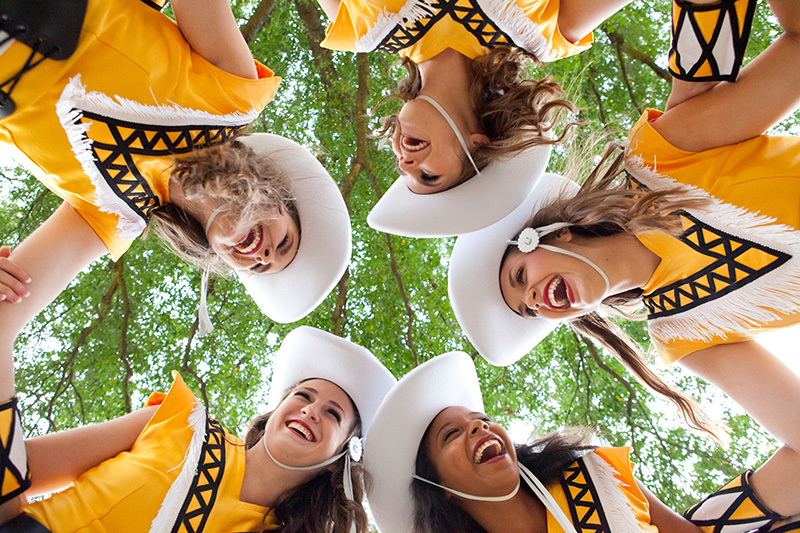 2017 Apache Belle Spring Show – Wise Auditorium, Tyler Junior College. March 30-April 1, 2017. Spring Into Orchids Show – Rose Garden Center. April 1-2, 2017. So don’t forget-just because the flowers may not be in full bloom this year-There is still Plenty of things to see and do!! 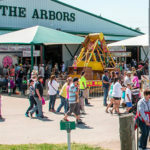 This popular flea market is open one weekend a month, attracts upwards of 100,000 shoppers, and provides spaces for 6,000 vendors located on hundreds of acres. It has become known by shoppers from all across Texas, Louisiana and Oklahoma as THE place to buy home decor, furnishings, antiques, clothing, crafts, jewelry, gifts, and collectibles. 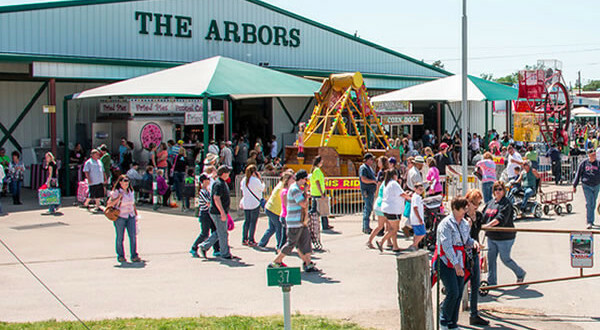 And it is a favorite of vendors, dealers, craftsmen and artists alike as the perfect venue to market their wares. Tickets on sale now for Spring Show. March 30 – April 1, 2017. 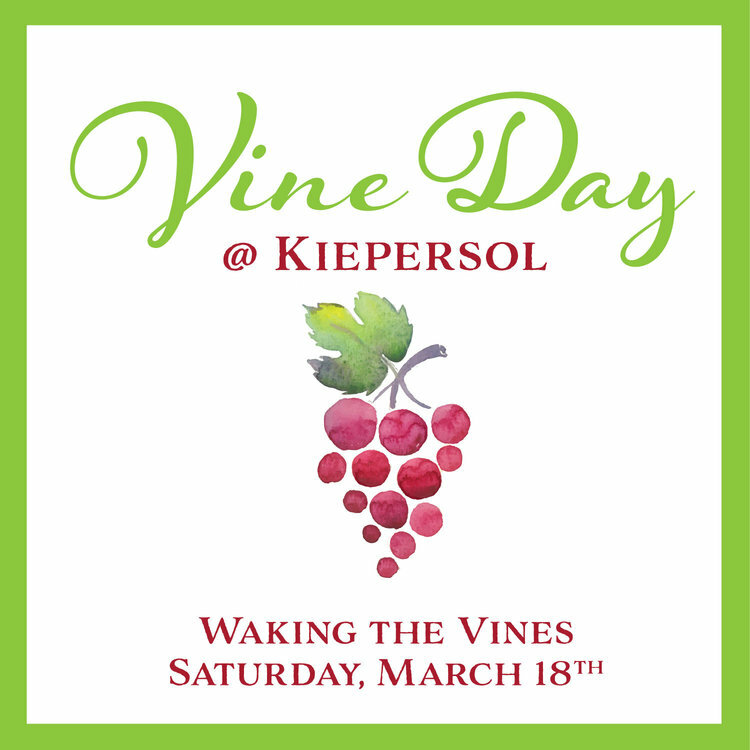 Lodging while you participate in all the fun things to do!! 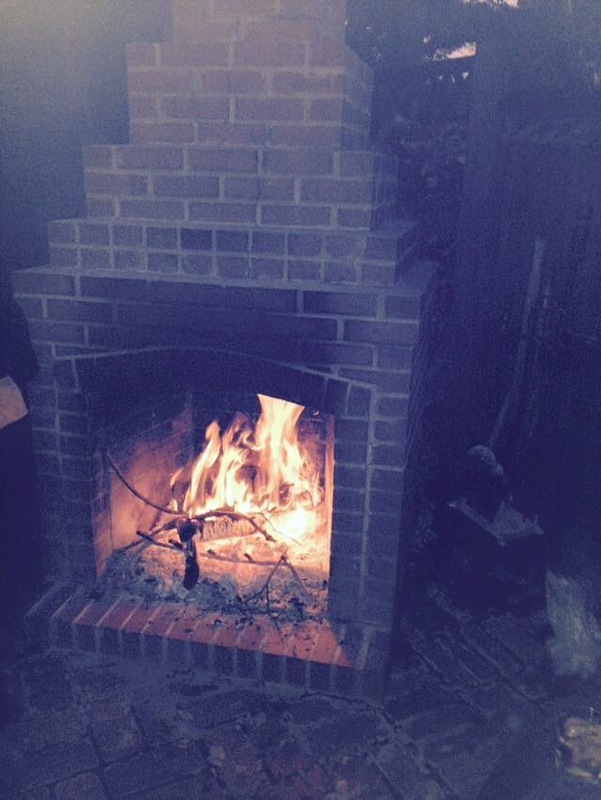 Remember that fires burn nightly and breakfast is served daily looking forward to seeing you soon! 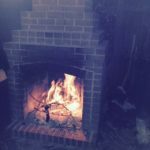 It is so nice to site by this fire and relax. Your innkeeper signing off -but check back soon-lots going on!! 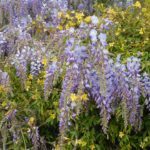 This entry was posted in Uncategorized and tagged Azalea Trails, Canton Trade Days, Cowan Center, Music in East Texas, Rosevine Inn, Tyler Junior College, Tyler Things to do, UT Tyler. University of Texas Tyler by admin. Bookmark the permalink.